Lawn Master has become the first lawn franchise company in the UK to become ISO 9001 certified, the internationally recognised standard for the quality management of businesses. The company, which is based in Denbighshire and run by husband and wife team Bob and Rachel Underhill, began treating lawns along the North Wales coast more than 15 years ago. 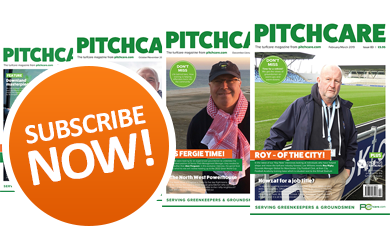 They've spent the last seven years carefully selecting a team of greenkeepers and groundsmen from some of the UK's top sporting venues, including Arsenal Football Club, Royal Winchester Golf Club and Carnoustie Golf Links, to deliver a technically-superior lawn care service to homeowners across the country. "Our entire business model is based on quality and attention to detail," Bob explained. 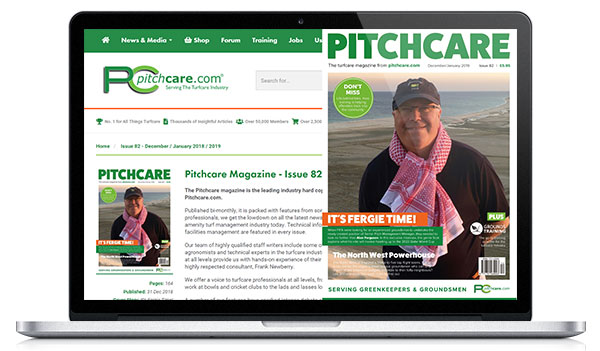 "We are not intent on being the biggest, but we're totally focused on being the best in all aspects of our service, which is why we only recruit qualified turf professionals as franchisees. Our determination to achieve ISO 9001 demonstrates our commitment to ensuring that our customers, staff and franchisees, receive the very best service and to improving the overall efficiency of our business." "We started working towards the accreditation in December 2008. 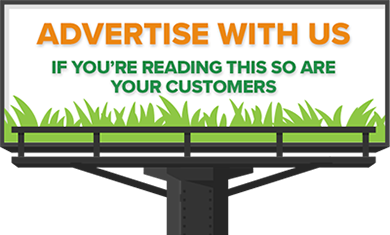 Because of the way Lawn Master operates, a lot of the criteria were already in place. The necessary procedures and processes were then rolled out from Head Office across our network of franchisees, and we had to ensure they met the standards set out in our quality manuals." "Developing our own software has been instrumental to us meeting the criteria. Our investment in a bespoke IT system has been significant. It was futureproofed, enabling us to adapt it to suit our requirements as the company develops. The quality procedures and processes we introduced as part of ISO 9001 have been incorporated into the system, and we have recently committed an additional £25,000 to allow us to upgrade to an integrated online platform in 2012." Lawn Master received certification at the first audit last spring. The second and final audit was completed in August 2010, with no non-conformities found. 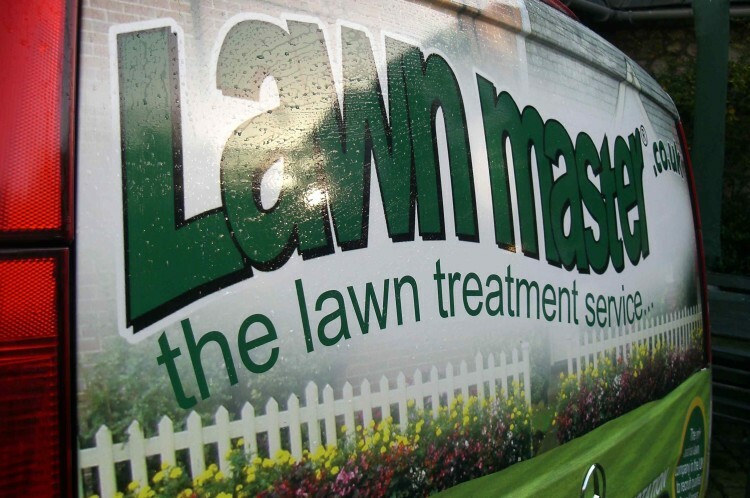 "I'm very proud of the whole Lawn Master team and would like to thank everyone involved, including our agents and all of our outlets," Bob concluded. "It's satisfying to think that we've stood up to the rigors of an independent audit to become the only lawn care company in the UK to achieve this accreditation." Image: Lawn Master owners Bob and Rachel Underhill celebrate achieving ISO 9001 certification.